1st Wonder of Buddhism, One of the earliest Buddhist temples built in brick that still survives today, the Mahabodhi Temple is home to a colossal image of a seated Buddha touching the earth with his right hand. 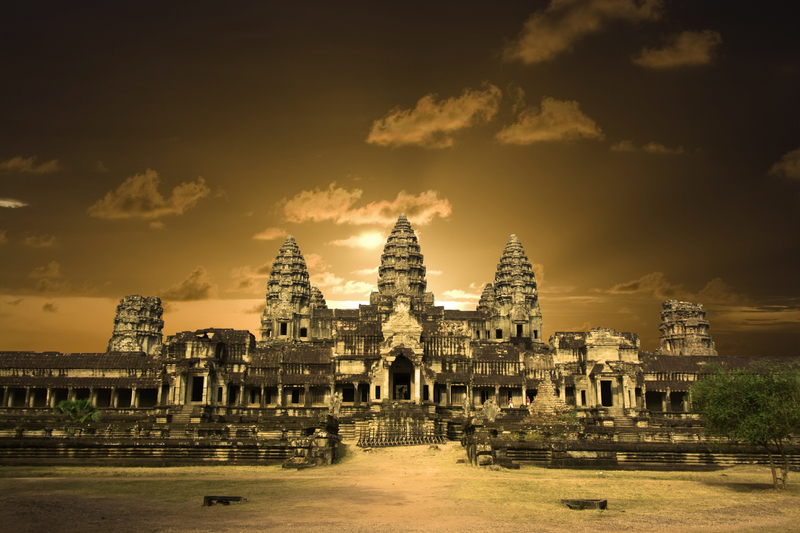 The Temple is said to be the most sacred site in Buddhism as it is the supposed site where Buddha found enlightenment under the Bodhi tree. 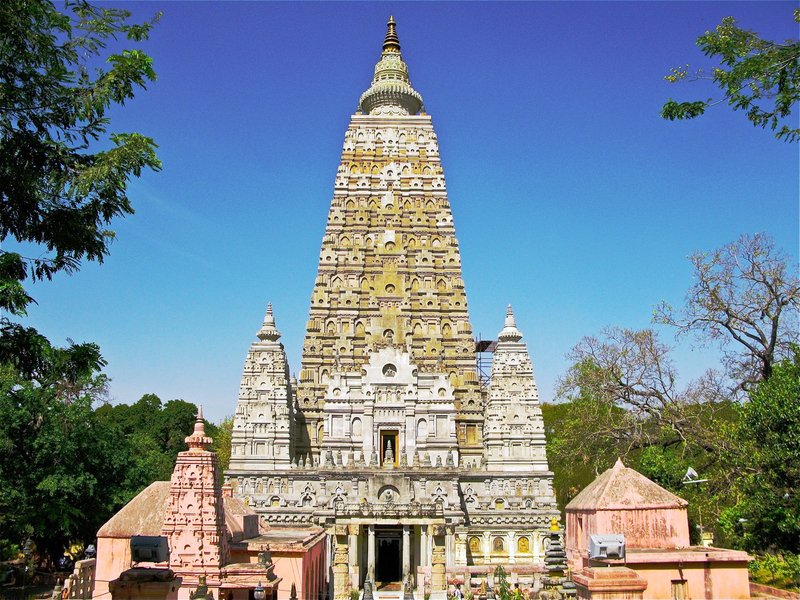 Bodh Gaya – India. 2nd Wonder of Buddhism, Built in the 14th Century, this temple is an important place of pilgrimage and meditation for Tibetan Buddhists and local Nepalis. There are four Buddhas on each corner of the temple, with one also in the centre; these Buddhas represent the five elements. 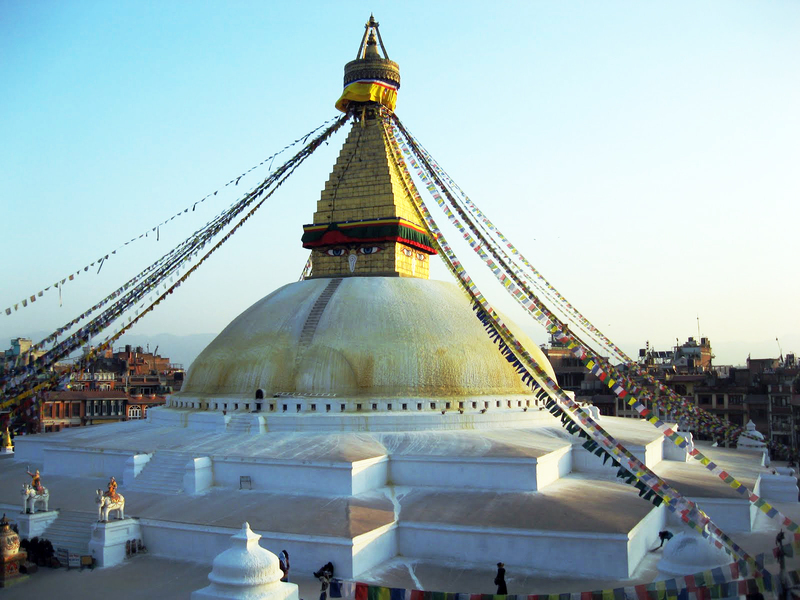 There are also 13 rings from the base to the pinnacle which represent the path to enlightenment. Kathmandu – Nepal. 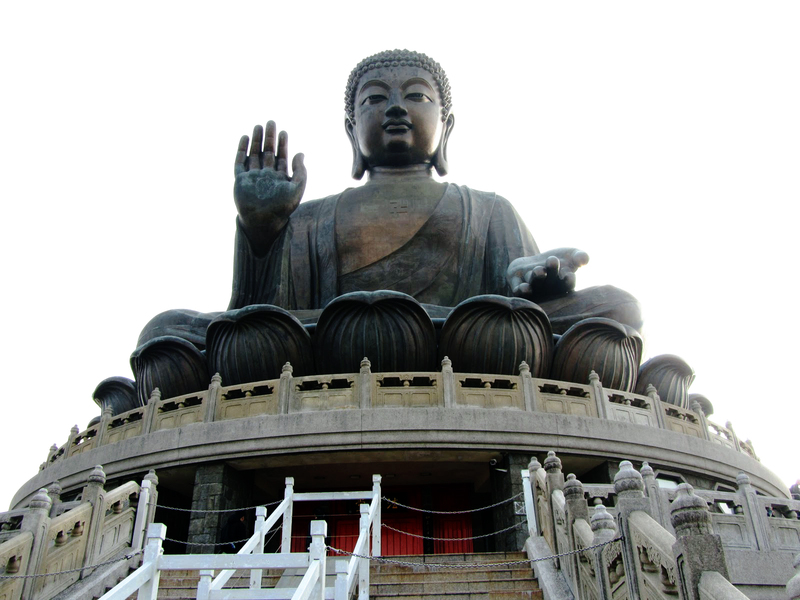 3rd Wonder of Buddhism, This temple has long been a centre of Buddhist faith. 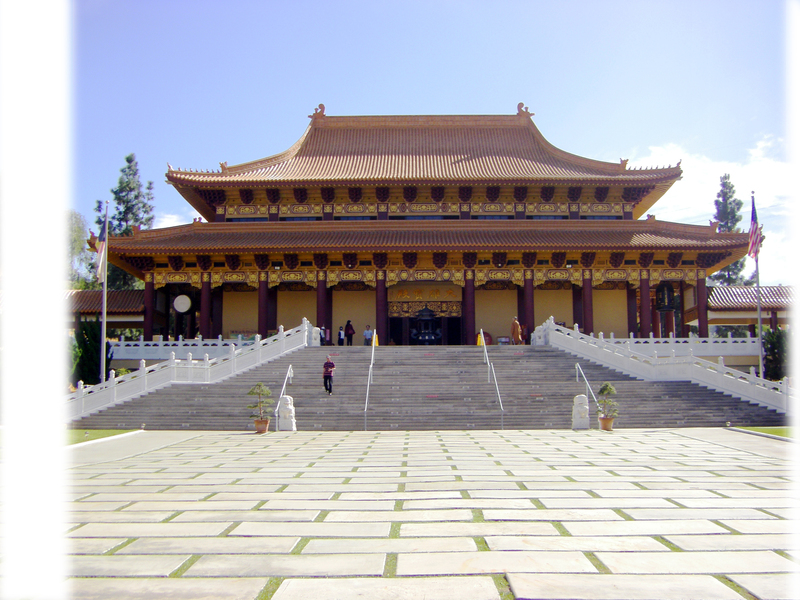 The Temple of Tooth is said to house the left upper canine tooth of the Lord Buddha. According to legend, the tooth was taken from Buddha on his death bed and smuggled to Sri Lanka in the hair of a princess in 313AD. The relic of the tooth is kept in a two-story inner shrine fronted by two large elephant tusks and rests on a solid gold lotus flower. 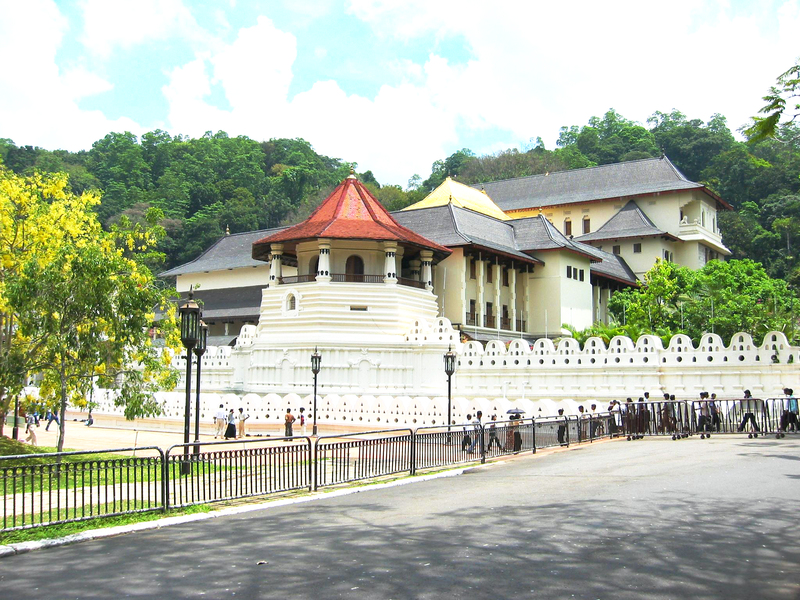 Kandy – Sri Lanka. 4th Wonder of Buddhism, Wat Pho is the oldest and largest Buddhist temple in Bangkok and is home to more images of Buddha than any other Bangkok temple. Thailand’s largest Buddha, the Reclining Buddha is sheltered within Wat Pho – it is 46 meters long, 15 meters high and is covered in gold plating and decorated with mother of pearl. 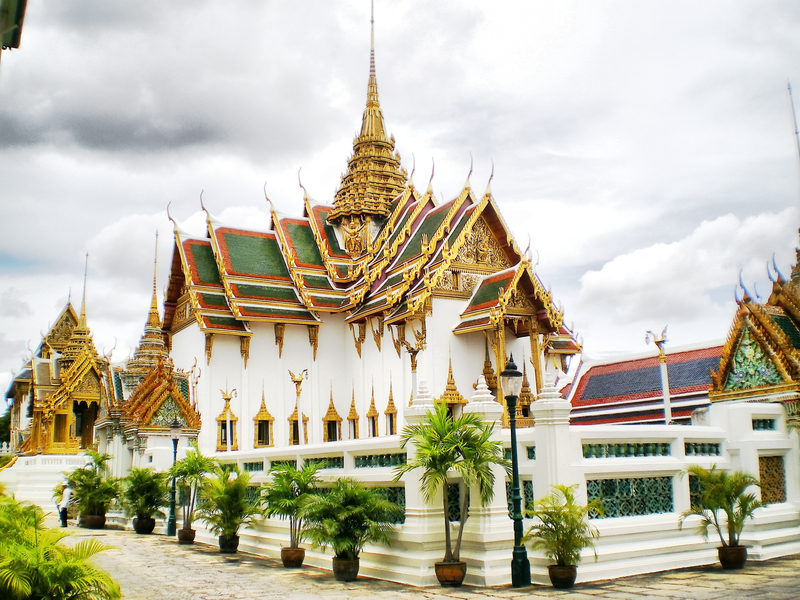 There is also a working Buddhist monastery in the southern walled compound of the complex.Wat Pho is the oldest and largest Buddhist temple in Bangkok and is home to more images of Buddha than any other Bangkok temple. Thailand’s largest Buddha, the Reclining Buddha is sheltered within Wat Pho – it is 46 meters long, 15 meters high and is covered in gold plating and decorated with mother of pearl. There is also a working Buddhist monastery in the southern walled compound of the complex. Bangkok – Thailand. You leave out the most important part of Budhism history, of which one of the 7th’s wonders in the world, Borobudur temple in Central Java, Indonesia. How could you?? ?